We finally got some winter. 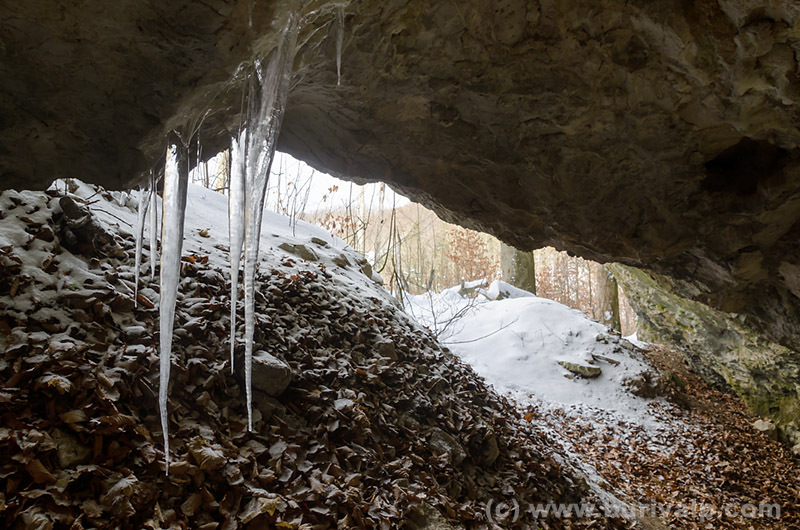 After a cold week with snow came the idea to check the nearby caves and make some icicle pictures if possible. Unfortunately, the frost was too weak and there were only a few suitable pieces. At least I spent a nice day outdoors with my friend Frantisek Novotny and we managed to produce few decent wintry pictures. Just few small icicles hanging from the entrance of my favourite cave. 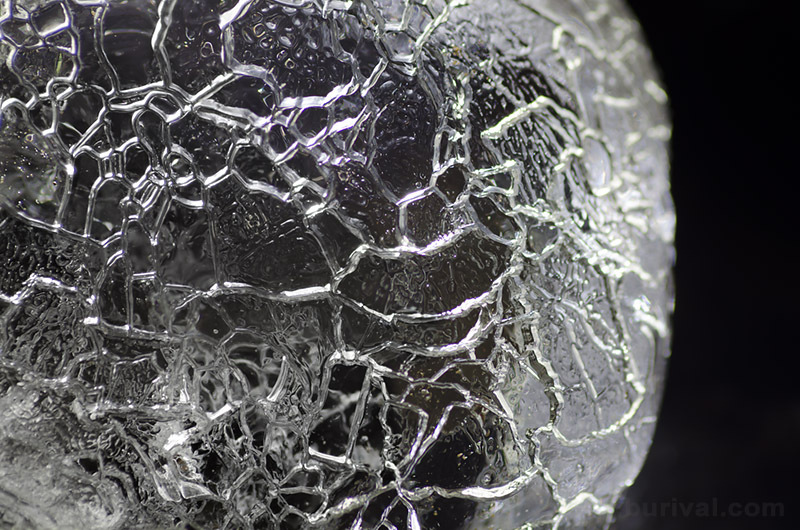 The only small icicle with suitable texture for some more fun. Stacked from two photos to achieve a bit better DOF. 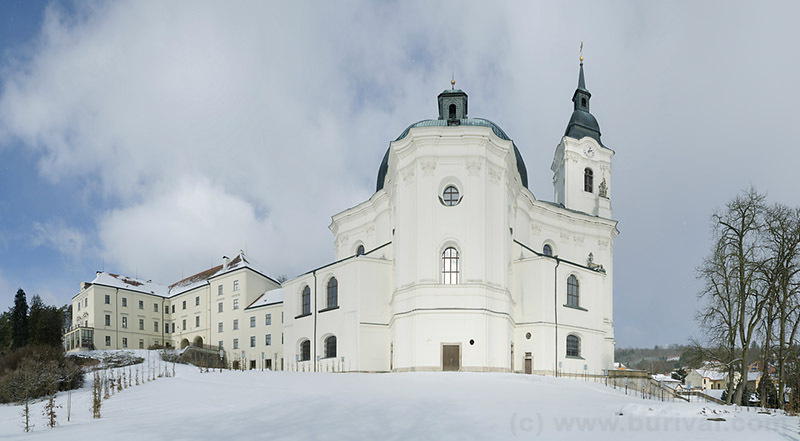 Baroque church in the Krtiny village, constructed by the famous architect Jan Blazej Santini. Pano stitched from 7 vertical photos, final resolution 42 megapixels.